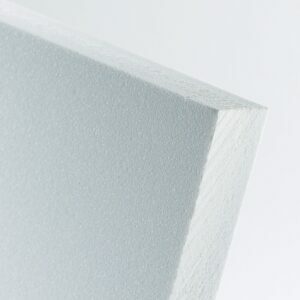 High quality opal white acrylic sheet, perfect for your lighting and aesthetically pleasing architectural applications. 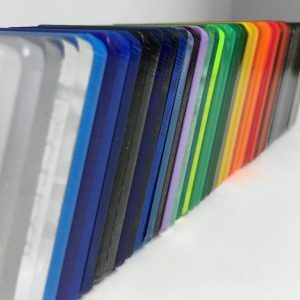 This is known as the acrylic for lighboxes, given it's beautiful light difusing properties and great fabrication abilities. For all cut to size opal white acrylic sheet, a $40 cutting charge has been built into the price. Plastic warehouse has a broad range of opal white acrylic sheet for lighting and other architectural applications. 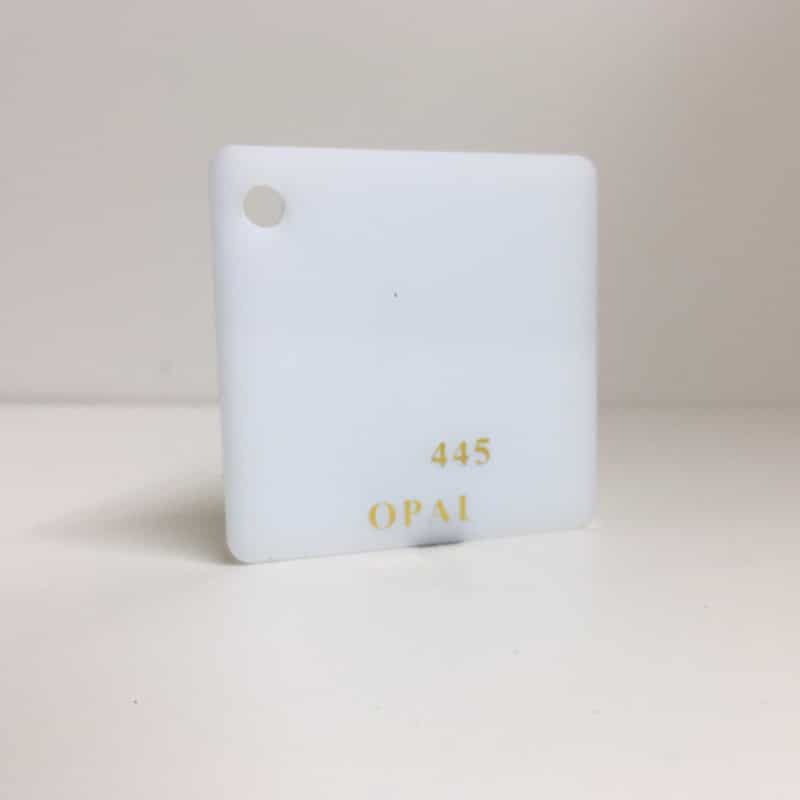 The Plastic Warehouse opal acrylic is a high quality semi transparent white acrylic to allow light to partially shine through, with the level of light transmittance dependent on the grade of opal. Opal white acrylic sheet is absolutely ideal for fabricating light boxes for display and signage purposes, as well as light diffusers for skylights and light covers. It’s commonly known as lightbox opal acrylic or acrylic for light boxes. Choose from one of our over 30 lines including opal levels, sizes and thicknesses. We also do custom cut to size opal white acrylic sheets. Simply click Cut To Size in the drop down menu after you select your opal grade, then choose your thickness and add your exact dimensions you require from there. Remember to note the red alert which indicates the maximum cutting lengths and widths.